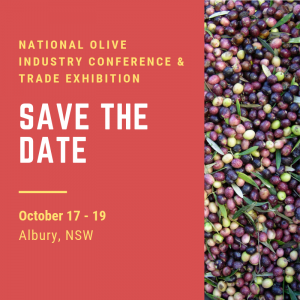 Olive growers and the wider supply chain will have access to appropriate IPDM extension services focused particularly on black scale, olive lace bug and anthracnose following the commencement of a three-year project, An integrated pest and disease management (IPDM) extension program for the olive industry (OL17001). 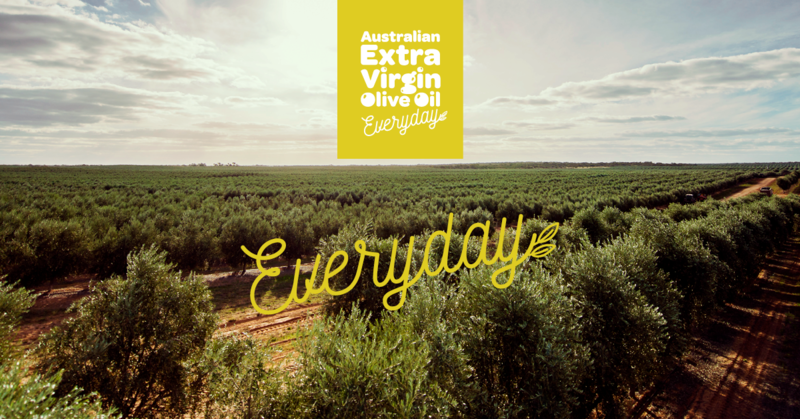 The project, a strategic investment under the Hort Innovation Olive Fund, will host nine IPDM workshops across olive-growing regions of Australia in the second half of 2018, to address the difficulties many small to medium growers face in managing their pest and disease problems. Sunday 12 August at Adina Vineyard and Olive Grove, Lovedale NSW. 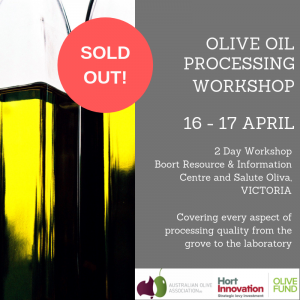 The all-day workshops will involve technical presentations from the project lead, Associate Professor Robert Spooner-Hart from Western Sydney University and other industry experts, followed by practical sessions in the grove. “Growers can expect to receive detailed information on black scale, olive lace bug and anthracnose, in relation to their local area,” Professor Spooner-Hart said. 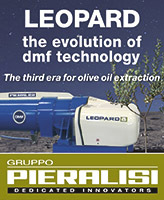 “Our IPDM message is that growers need to know what is happening in their grove and adopt an ecological approach to understanding the biology of pests and diseases as well as the olive trees. 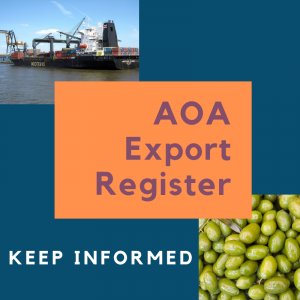 Keep an eye out for more details through the Australian Olive Association’s (AOA) communication channels, or contact the AOA directly for more information.